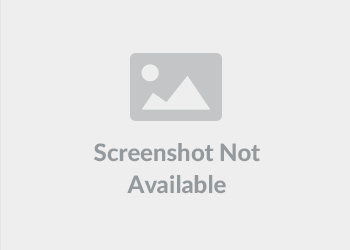 The person who needs to scrape data from websites. 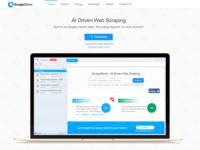 Small and medium sized businesses looking for a powerful, reliable and feature-rich web scraping tool. Larger companies should use our premium web-scraping tool Content Grabber.